Citation: Reynolds J, “Developing Demonstrators to Increase Patient Confidence and Reduce Anxiety”. ONdrugDelivery Magazine, Issue 91 (Oct 2018), pp 79-82. According to recent research, the global prefilled syringe market is estimated to reach US$22.5 billion (£17.3 billion) by 2025. 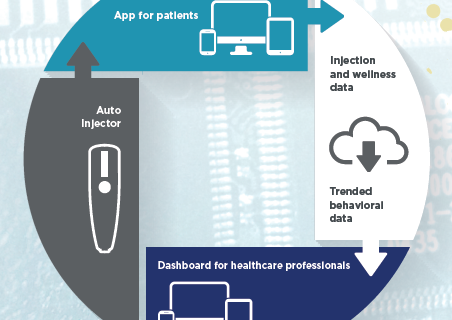 Driving forces in the market’s expansion include technological advancements in drug delivery and the growing use of prefilled syringes for biologic and large molecule medications.1 While these medications can significantly improve patient quality of life, the WHO estimates that 50% of patients diagnosed with chronic conditions do not take their medications as prescribed.2 Whilst myriad factors influence patient adherence and outcomes, research has shown that demonstrators and education can positively influence patient acceptance and adherence to treatments using prefilled syringes, safety systems and other forms of drug delivery. From experience, Noble has found that confidence and anxiety are two key variables that influence a patient’s perception toward drug delivery devices and their overall therapy. The onboarding period (or the first 30, 60, 90 days of treatment) is where these attitudes and usage behaviours are first established, becoming key predicators of long-term adherence and outcomes (Figure 1). During the onboarding phase, 45% of patients skip or avoid injections due to needle anxiety or fear,4 which can subsequently lead to ingrained avoidance behaviours and, ultimately, the discontinuation of treatment. Needle anxiety is a common adherence barrier for patients who use prefilled syringes and other injection-based delivery systems. To help patients overcome the emotional barriers of self-injecting, novel needle simulation technologies have been developed to fully mimic the deformation, puncture and insertion force characteristics of syringe needles. 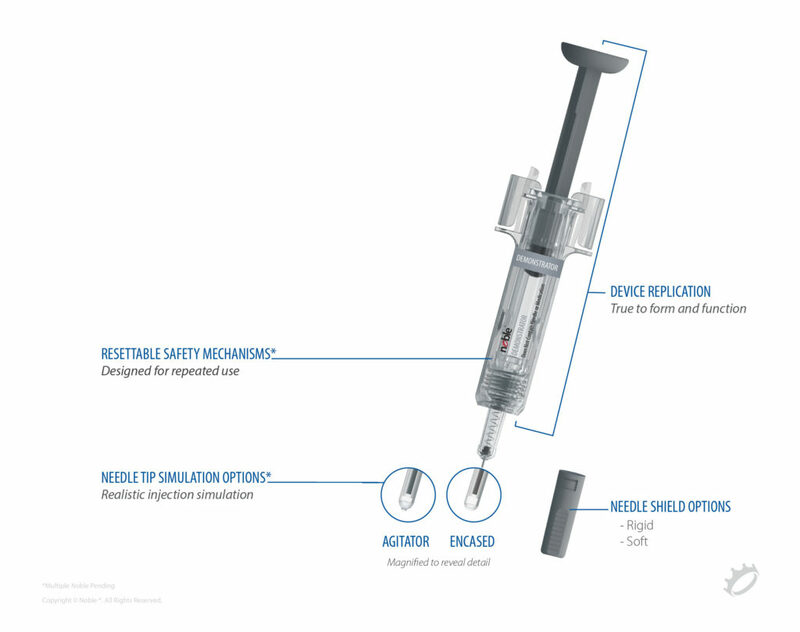 When applied to prefilled syringe training, these proprietary technologies allow patients to learn, safely, the force and technique required to insert a needle into subcutaneous tissue. A study announced by Noble revealed that demonstrators that incorporate needle simulation technologies result in a greater reduction in patient anxiety compared with traditional training. As the pharmaceutical market continues to grow, so too does the need for injection devices that support both the complex properties of molecules and the needs of the end-user performing the injection. By providing a best-in-class user experience, pharmaceutical manufacturers can ensure that patients have access to resources that promote meaningful outcomes and build confidence in their ability to self-mange treatments and use drug delivery devices. 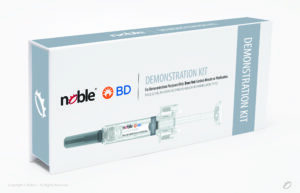 Figure 2: Noble and BD have partnered to produce high quality demonstrators for prefilled syringes. Noble collaborates with Becton Dickinson (BD) to provide advanced patient onboarding solutions, including demonstration devices (Figure 2). Through the ongoing collaboration, Noble leverages its onboarding solutions to develop novel demonstrators based on BD UltraSafe™ technology, thereby improving the patient experience and confidence. Noble’s market expertise and BD’s passive needlestick safety devices allow for a platform approach for drug delivery devices and access to dedicated onboarding systems. BD has been an early innovator in developing safety-engineered solutions for the market, partnering with numerous customers to ensure product success. Partnerships and collaborations like the one between Noble and BD provide the expertise needed to develop optimal treatments from start to finish. In a recent market survey conducted by Noble, 89% of patients reported that it was very important to them to have the most realistic demonstrating device possible. By having a deep understanding of complex device engineering and patient needs, companies are better able to create positive and impactful onboarding solutions for patients. User-centric companies like BD and Noble have the patient in mind as they begin the onboarding process for treatment all the way to the final step, the administration of treatment. One example of how this collaboration benefits patients is BD’s UltraSafe Plus™ Passive Needle Guard. The overall design of the product was validated by performing handling studies with both nurses and self-injecting patients. Results from the user study confirmed that the BD UltraSafe Plus™ Passive Needle Guard was intuitive and easy to use with a 100% activation success rate for all 500 injections. Noble’s device demonstrators will compliment BD’s syringe and help instil another level of confidence during the onboarding process through hands-on experience that fully mimics the actual device (Figure 3). 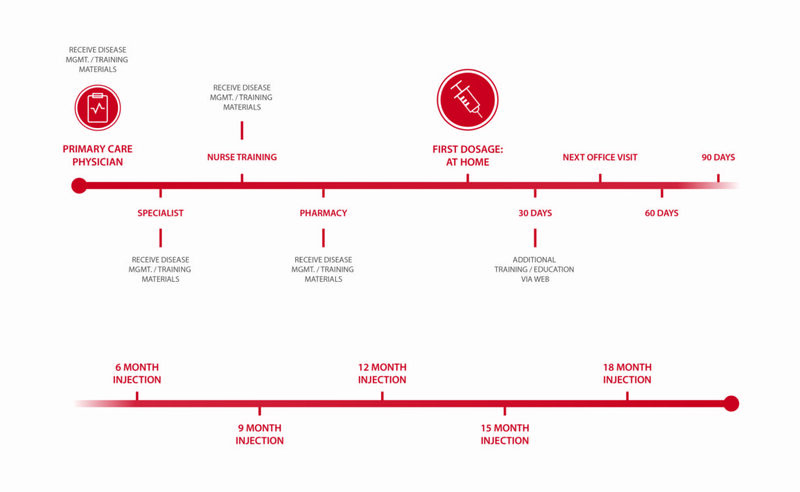 Device demonstrators have become the foundation for effective education and onboarding strategies, allowing patients and healthcare providers to safely learn how to use prefilled syringes and other forms of drug delivery. 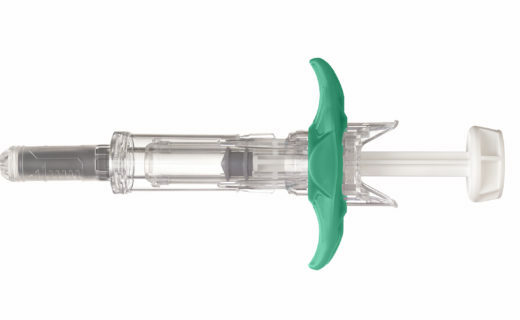 Figure 3: Noble offers a variety of innovative features designed to simulate BD UltraSafe™ technologies with the goal of familiarising and preparing patients to self-inject. Noble’s prefilled syringe demonstrators simulate the attributes of real prefilled syringes and are available as off-the-shelf or customised platforms, which include proprietary technologies. With the ability to be customised, brands are able to include capabilities like audio, tactile feedback, sensors, syncing and error detection features. They also offer customisable options for syringe angle training that can be custom-fit to shape and design, colour, and 45- and 90-degree angularity. Locking Needle Shield & Resettable Safety Mechanisms – Demonstrators are intended to replicate the device safety and shielding systems with the capability for users to reset the mechanisms for repeated use. Replication – Demonstrators are designed to be true to form and function of the real prefilled syringe, able to simulate all aspects of the patient experience including form, colour adjustments, window size and actuation force. Needle Tip Simulation Option – Demonstrators should also offer the option to exhibit realistic injection simulation designed to simulate the feel and forces involved with an injection. Noble adheres to a strict quality control process to ensure patients are provided with best-in-class demonstration devices. All device demonstrators are tested to guarantee that needle simulation and other features accurately simulate those of real drug delivery devices. By setting high quality standards when designing medical demonstrator devices, companies are able to prioritise user needs and translate those needs into effective onboarding solutions. The industry will continue to evolve, giving patients the opportunity to gain confidence in their treatments, overcome adherence barriers and, in the end, achieve an improved quality of live. Through partnerships and collaborations that put the patient at the centre, like the relationship between Noble and BD, patients will have a better onboarding experience for treatment all the way to the last step as they administer their medication. Industry leaders like BD and Noble, partners who know the power of incorporating human factors into engineering and experiential training, inspire the industry to innovate design and onboarding practices and ultimately provide patients with better overall treatment options. 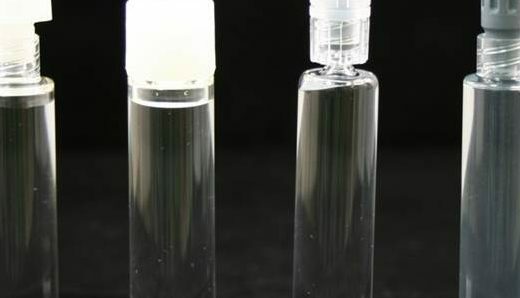 “Prefilled Syringes Market Analysis By Application (Anaphylaxis, Rheumatoid Arthritis, Diabetes, Vaccines, Hormone Replacement), By Distribution Channel (Hospitals, Mail Order Pharmacies, Ambulatory Surgery Centers), And Segment Forecasts, 2018–2025”. 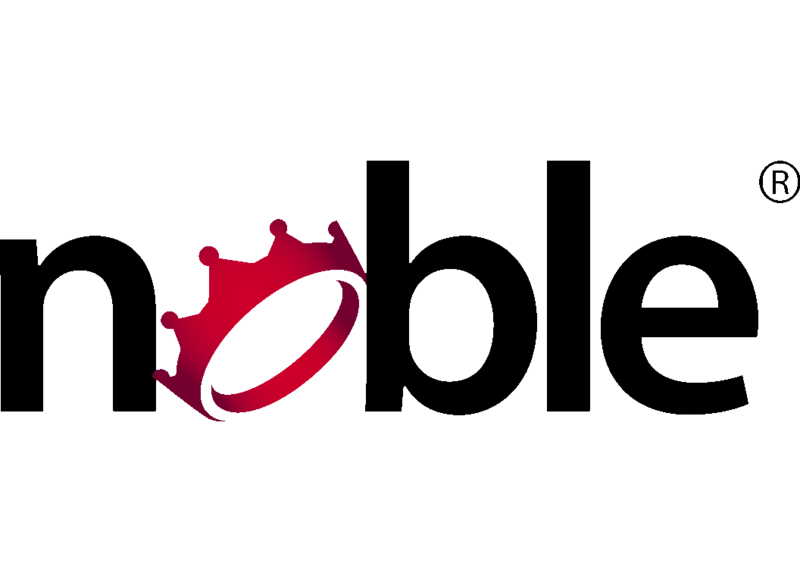 Grand View Research, 2018. Brown MT, Bussell JK, “Medication adherence: WHO cares?”. Mayo Clin Proc, Apr 2011, Vol 86(4), pp 304–314. “Quick Guide to Health Literacy”. US Department of Health and Human Services. 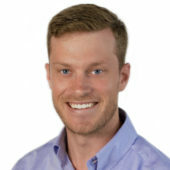 Zambanini A et al, “Injection related anxiety in insulin-treated diabetes”. Diabetes Res Clin Pract, 1999, Vol 46(3), pp 239–246.